Just like any other aspect of your wedding, your wedding music is a topic that raises a lot of myths and you may hear a lot of unsolicited advice about it from your family and friends. Myth: The DJ will play tasteless tunes regardless of your instructions. Well, this cannot be farther from the truth as today’s DJs have little to nothing in common with DJs from 10 years ago. Just to be sure this doesn’t happen on your wedding day, make sure to clearly communicate your musical preferences with the DJ you’ve chosen. Truth: Choosing your First Dance song will seem like the most important decision EVER. I know it may get really frustrating to sweat over such a decision for days (if not weeks), but it is really a big deal so don’t let anyone else convince you it isn’t. Your First Dance song will end up being “your song” for the rest of your life as a married couple, so make sure you are completely satisfied with your choice before sending it to your DJ. Myth: The DJ will talk too much. Why is every bride out there concerned about this to an extent she can’t sleep at night? In this case (as well as in most other wedding planning connected cases) communication is the key. Be straightforward regarding the amount of talking you’ll feel comfortable with and your DJ will have no reason to disappoint you. Myth: You have to choose between a band and a DJ. Who said that? If you can afford it, you can have the best of both worlds! Hire a band for the elemental dances and let the DJ do his magic while the band is having a break. 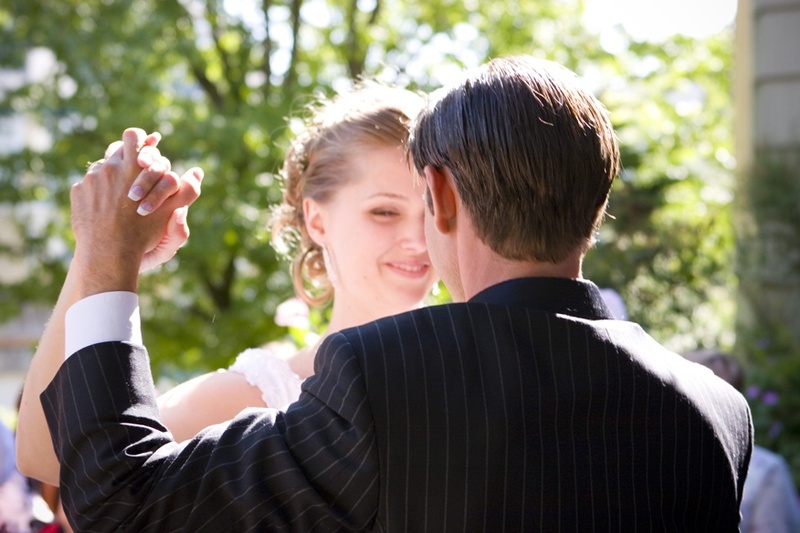 What are the most common myths and truths you’ve heard of when it comes to wedding music?